Remember the national science challenges? | Gulf Journal Remember the national science challenges? Remember the national science challenges? 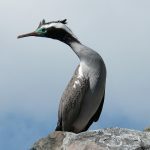 Where are our spotted shags? The National Science Challenges provide funding to New Zealand researchers to tackle some of the biggest science-based issues and opportunities facing New Zealand. The Challenges are designed to take a more strategic approach to our science investment by targeting a series of goals which, if achieved, will have a major and enduring benefit for New Zealand. The Challenges provide an opportunity to align and focus New Zealand’s research on large and complex issues by drawing scientists together from different institutions and across disciplines to achieve a common goal through collaboration. 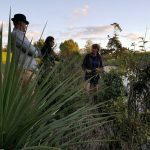 Last week the Sustainable Seas National Science Challenge held its first conference – an opportunity for the researchers, stakeholders and iwi to meet, connect and learn about the breadth and depth of work underway. The aim of the Sustainable Seas National Science Challenge is to enhance the use of New Zealand’s vast marine resources, while ensuring that our marine environment is understood, cared for, and used wisely for the benefit of all, now and in the future. Interestingly, this is very similar in intent to the Sea Change Tai Timu Tai Pari Marine Spatial Planning process that was undertaken for Tikapa Moana/Te Moananui a Toi/Hauraki Gulf Marine Park. The core of Sustainable Seas work is enabling ecosystem-based management (EBM) – a holistic and inclusive way to manage the competing uses for, demands on, and ways New Zealanders value our marine environment. Sustainable Seas Board member Sir Mark Solomon remarked “ecosystem-based management has been practiced for centuries – it’s called kaitiakitanga”. 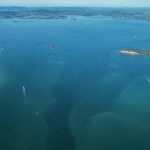 With the number of mussel farms in Tikapa Moana, the work Cliff Law leads on ocean acidification mitigation strategies will be of immense interest to many. Our love of swimming and gathering kai moana means the work Ben Knight leads on creating near real-time models to predict bacterial levels entering the sea – providing a visual spatial forecast (like a weather map) of contaminant risk – warrants our attention. Anne-Marie Jackson leads an exploration of understanding kaitiakitanga in our marine environment, while Robert Joseph spearheads work understanding the dynamic between Māori lore and the Law, and governance models between Māori, Government and industry. Frank Hippolite steers a team who are undertaking kaitiakitanga in practice. Simon Thrush leads work on understanding ‘tipping points’. Tipping points happen when subtle but cumulative effects suddenly and drastically alter the way an ecosystem functions, and its ability to cope with changing conditions. The Hauraki Gulf has certainly experienced some tipping points, and Simon’s team seeks to find ways to reduce the risks of reaching more. Carolyn Lundquist’s team are developing spatially-explicit support tools to inform decision-making. 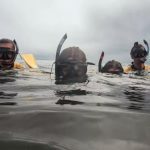 James Whetu leads the Vision Mātauranga programme, and in particular, is interested in preserving mātauranga Māori gathered during Sustainable Seas research, potentially in a digital repository. 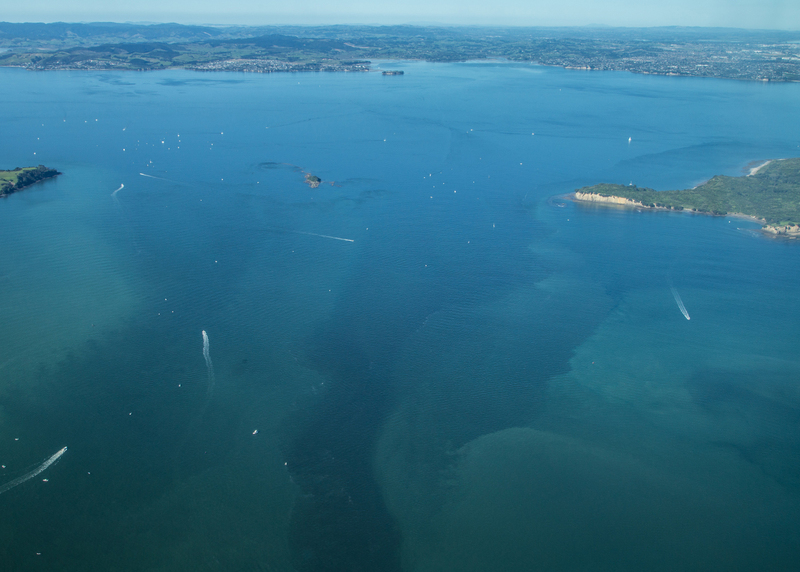 While the challenge has only been functioning for a year or so, we can expect that significant outputs and outcomes can be harnessed for future management of Tikapa Moana/Te Moananui a Toi/the Hauraki Gulf Marine Park. 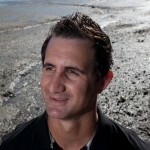 Dan Hikuroa | Dr Daniel (Dan) Hikuroa is an Earth Systems Scientists who integrates mātauranga Māori (Māori knowledge) and science to realise the dreams and aspirations of the communities he works with.